New president named for University’s Bradford and Titusville campuses. 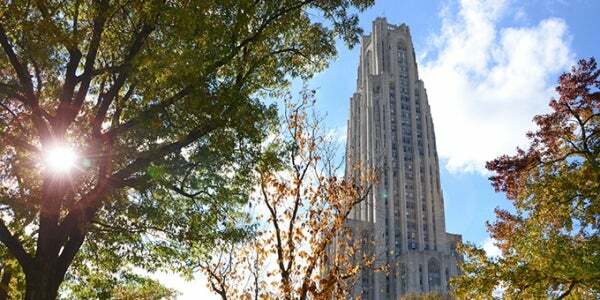 Pitt launches new program in ongoing effort to support students with financial need. Provost Ann E. Cudd leads a team that provides the academic vision and fiscal discipline to foster academic success. 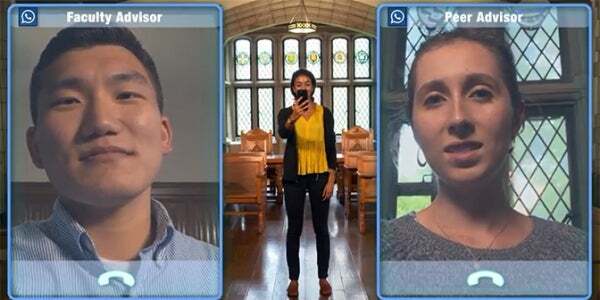 Through its Personalized Education Initiative, Pitt aims to prepare students through educational experiences tailored to the goals and needs of each student. 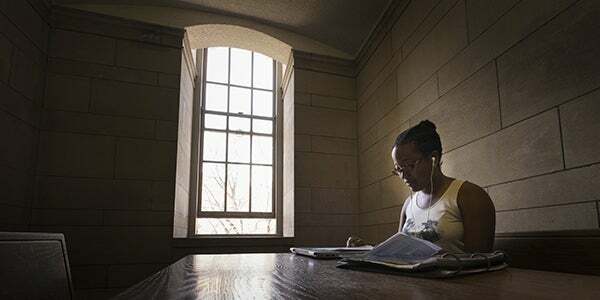 With the costs of course materials escalating, the Office of the Provost is taking steps to support the expanded use and development of open educational resources at Pitt. Devoted to undergraduate health and pre-health interprofessional education, the center provides educational and advising support for students in health science fields. The Inaugural Lectures Series celebrates faculty members' appointments to endowed chairs and distinguished status. 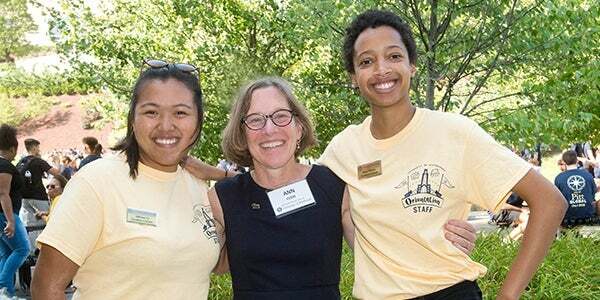 Read Provost Ann Cudd's monthly message to faculty, staff, and students. Mary Ganguli, professor of psychiatry, epidemiology and neurology in the Department of Psychiatry, was honored with the 2019 Distinguished Scientist Award from the American Association for Geriatric Psychiatry . 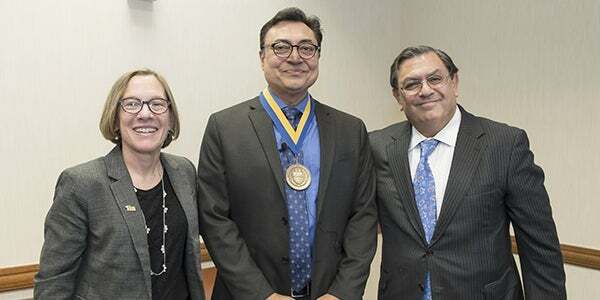 Robert Sweet, a UPMC Endowed Professor in Psychiatric Neuroscience and Professor of Neurology and Clinical and Translational Science, was given the Award for Research in Geriatric Psychiatry. 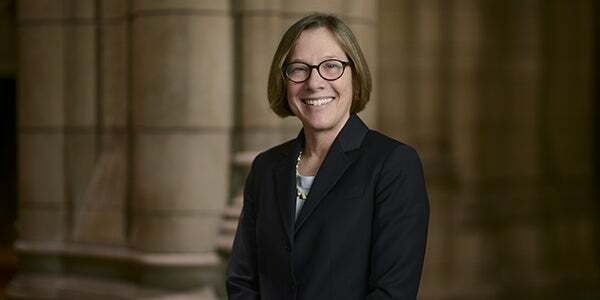 Margaret Larkins-Pettigrew, an adjunct professor at the School of Medicine, will be honored with the Gateway Medical Society’s Lifetime Achievement Award.